With their private jets and multiple houses, the world’s mega-rich are the ultimate globetrotters., reported Bloomberg. 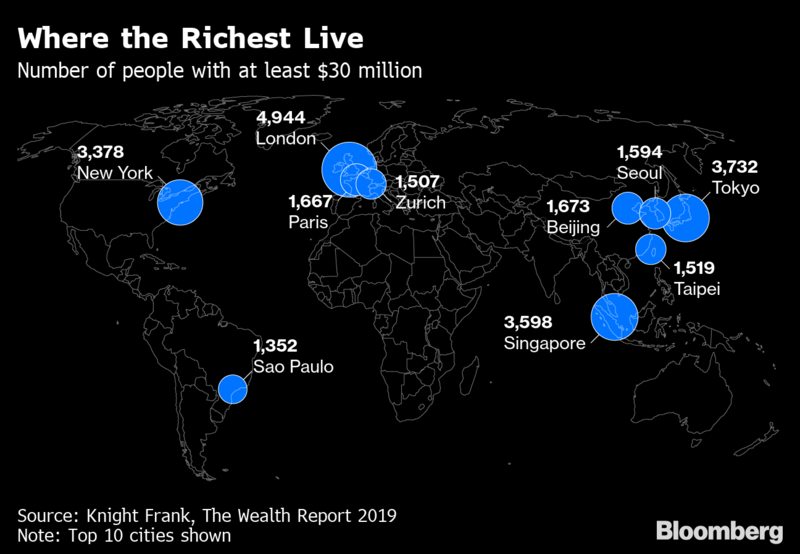 Yet about half of this elite population have their main residences within a group of just 10 cities, according to Knight Frank’s 2019 Wealth Report, which lists London, Tokyo and Singapore as home to the most people worth at least $30 million. Although the U.S. is the world’s largest economy, New York is its only city in the real estate brokerage’s top 10. 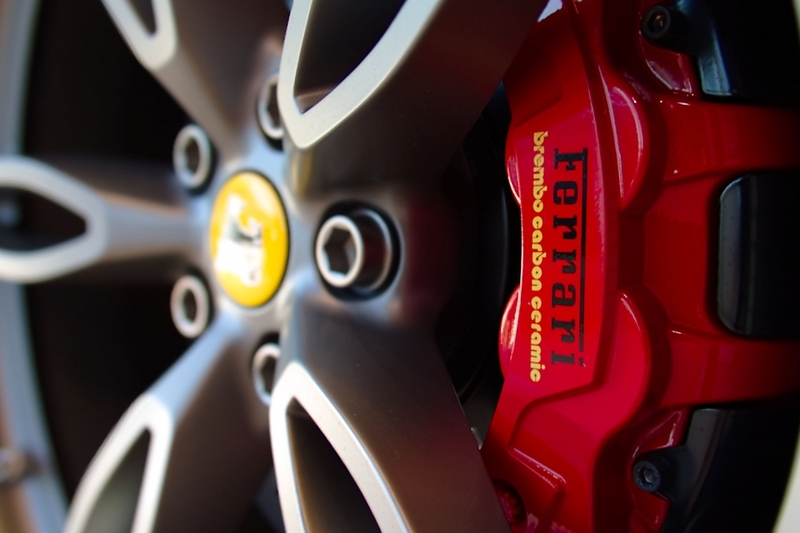 The data highlight the concentration of ultra-wealthy living in the biggest metropolises. Business opportunities, lifestyle desires, hospitals and transportation infrastructure are all factors that draw the super-rich to splash out on homes in large cities. Despite Brexit, that’s especially true with London -- the U.K.’s political and financial center, and the world’s top wealth hub -- where foreign property buyers have faced criticism for pushing up prices. London’s richest include members of the billionaire Rausing family, who own packaging company Tetra Laval, and Chelsea neighborhood landowner Charles Cadogan.